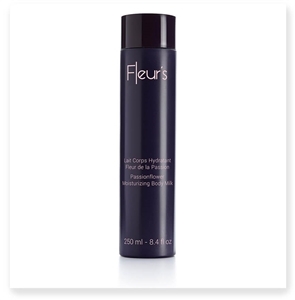 Fleur’s spa body care line uses the proprietary collection of specially formulated Floral Bouquets to deliver targeted skin care that corrects and nurtures every skin type. From basic cleansing to hydration and exfoliation to specialty treatments for specific skin ailments, Fleur’s spa bath collection includes a full regimen of whole-body beauty care made from the company’s own botanical extracts and raw materials. Fleur’s practices sustainable, in-house plant growth to ensure the purity of their products and to minimize the company’s environmental footprint. Fleur’s spa body treatments feature floral extracts chosen for their balancing and correcting properties, preserving the natural scents and textures of the ingredients for a sensuous, relaxing spa experience every time you step into the bath. 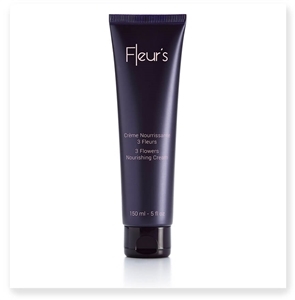 Fleur’s is natural luxury, developed responsibly. Be sure to explore our Sweet Deals for the best prices on this premium line of beauty care products!